Vertical blinds offer a low maintenance solution to those looking for something other than the traditional Venetian blinds or roller blinds. 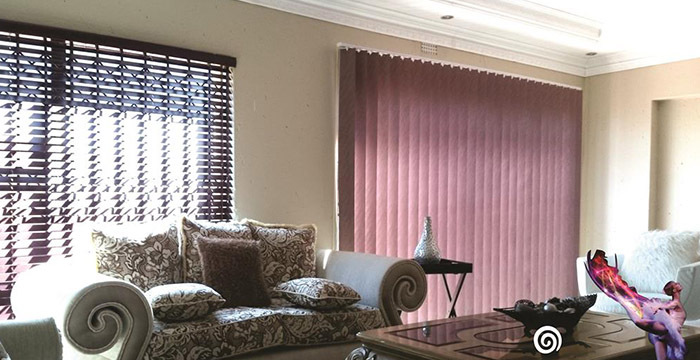 If you are looking to add a tasteful touch of elegance to your home, then material vertical blinds should definitely be on your list of options. With a variety of colour, textures and patterns to choose from, you can rest assured that your new vertical blinds will be an excellent match for your décor. Traditionally a popular choice in offices,vertical blinds are becoming more and more sought after in private homes thanks to their sleek, contemporary look. 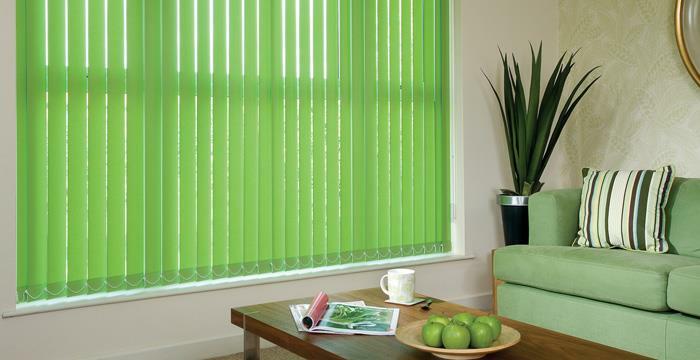 Vertical blinds are a low maintenance solution for any type of room offering exceptional privacy and light control when closed, but has minimal impact on your view of the outside world when open. Vertical blinds offer discerning home owners the perfect covering for sliding doors, tall windows, patio doors, French doors and bay windows. 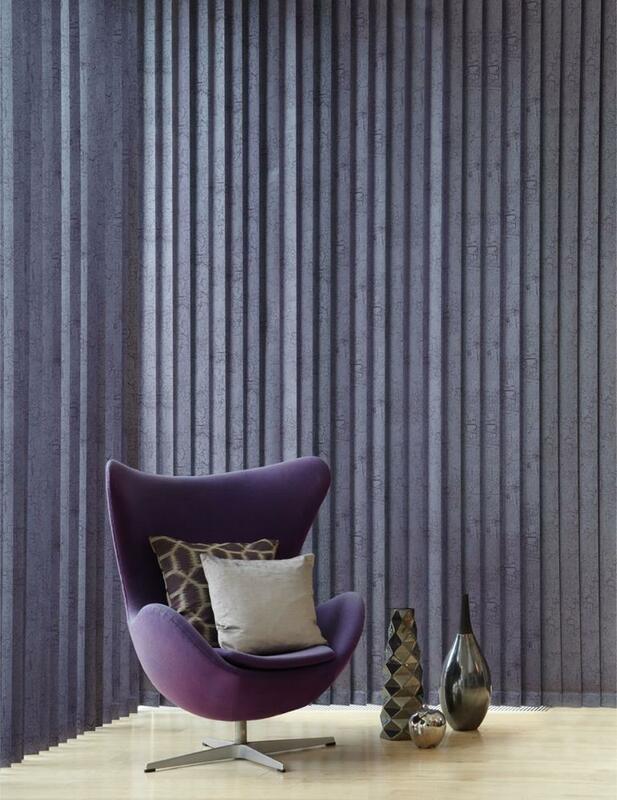 Express your style with our large selection of vertical blinds, and add a touch of elegance to your home. At Windowdek, we sell only the highest quality blinds and awnings, and we pride ourselves on the workmanship of our installations. Contact us to arrange an obligation free quote and experience the personal touch that we believe all our customers deserve, regardless of the size of their project. Whether you are looking for something cosy and rustic, or desire the clean cut modern look, Windowdek has the vertical blind for you.